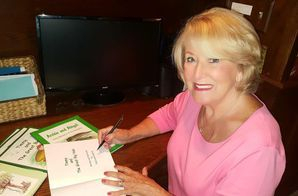 Judy Lyons Kuehnel lives in East Windsor, Connecticut with her husband, Bob. They have three children and ten grandchildren. 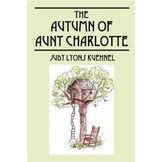 After 27 years of teaching elementary school, Ms. Kuehnel retired to devote more time to writing, illustrating and watercolor painting. A devoted mother, grandmother and great grandmother; Judy is also an avid gardener. 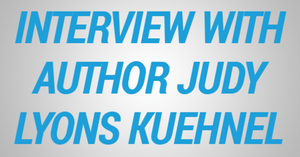 Read a recent interview with children's book author, Judy Lyons Kuehnel by Concept House Marketing.